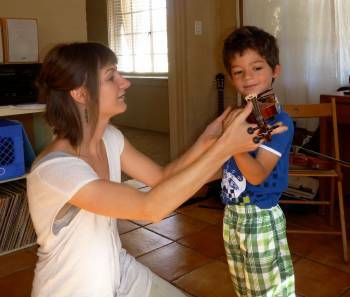 The Neff Violin Studio is directed by Megyn Neff in her Central Phoenix studio. The studio offers private violin lessons and group classes to students as young as age 4 through adulthood. We are a full studio at this time, but open spots tend to pop up periodically. Please contact me to observe a lesson and be placed on the waiting list! Glendale Ave. & 10th St. Please post your pictures and videos on the page and check in for event announcements as they come in!